The human brain is made up of defined regions and consists of approximately 100 billion neurons that are connected by trillions of pathways. It is difficult to identify the wiring of the brain and which neural pathways are important in determining human behavior. A new map based on brain structure, function and connectivity identified 180 brain regions with 97 new cerebral cortex compartments. The cortex is the dominant structure involved in attention, memory, language, sensory perception and thought. An array of tools including many MRI scanning sessions of 210 people and brain activity measurements were used to define new boundaries in the brain. Depending on the task, different brain compartments were activated enabling researchers to map function to the regions. Further study of the interactions between different regions of the brain in response to diverse stimuli could identify patterns in behavior. Can a person’s behavior or personality traits be predicted? Additional studies could map the development of the brain and how it ages over time. The highly detailed map could be utilized by neuroscientists and neurosurgeons to accelerate progress in the study and treatment of brain diseases and disorders such as autism, dementia, epilepsy, Alzheimer’s disease and schizophrenia. Neurodegenerative diseases cause changes in the brain including the formation of amyloid plaques, neuronal death and atrophy. Comparison of healthy brain images to those patients showing signs and symptoms of brain disorders may lead researchers to develop targeted personalized treatments. There is still much to learn but this report may lead to a change in how researchers think about the connectivity and organization of the brain. 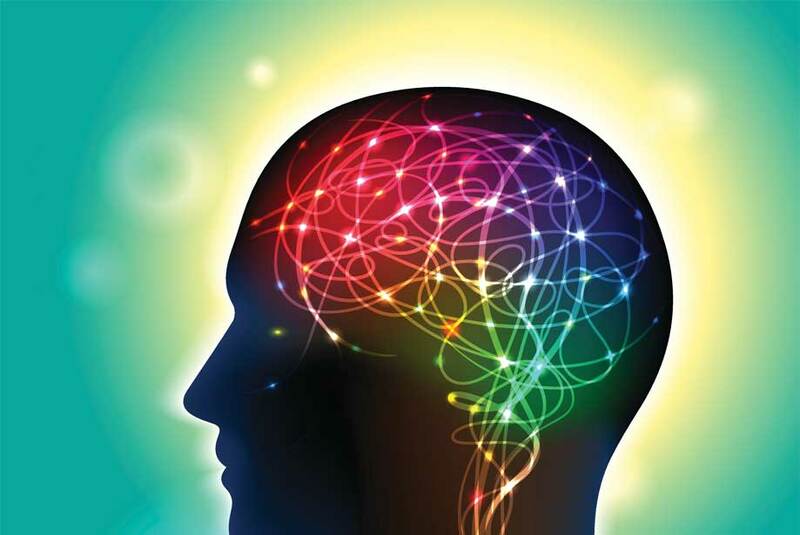 Enzo Life Sciences provides a wide variety of products for your Neuroscience research needs. Our product portfolio fuels discovery in the etiology, pathology and treatment of neurodegenerative disease. See here for further information on our Neuroscience research platform.